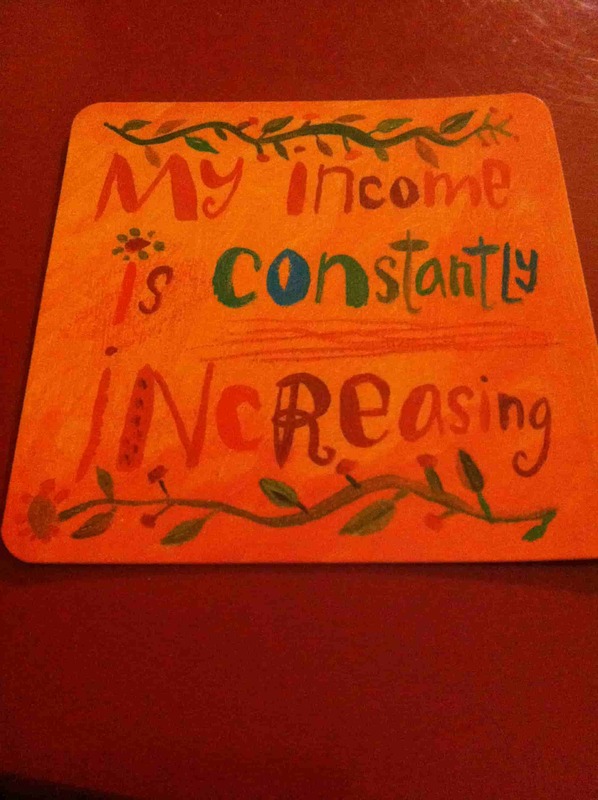 Positive affirmations are one of the key elements needed to create the abundant, amazing life we all desire. As Zig Ziglar once said, “People often say that motivation doesn’t last. Well, neither does bathing, that’s why we recommend it daily”; so to create your best life, it’s important to create positive daily habits through a set of resources available for daily reference. We believe that teaching children to be positive and recognize their own self-worth at a young age will help them develop into a powerful creator that can harness the true ability we all have inside us. 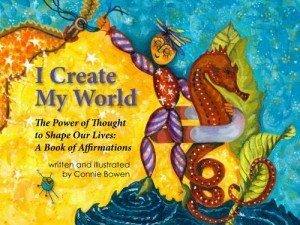 That’s why today, we’re sharing the book of Positive Affirmations, “I Create My World” by Connie Bowen. What we like most about this book is that it’s geared to appeal to children. 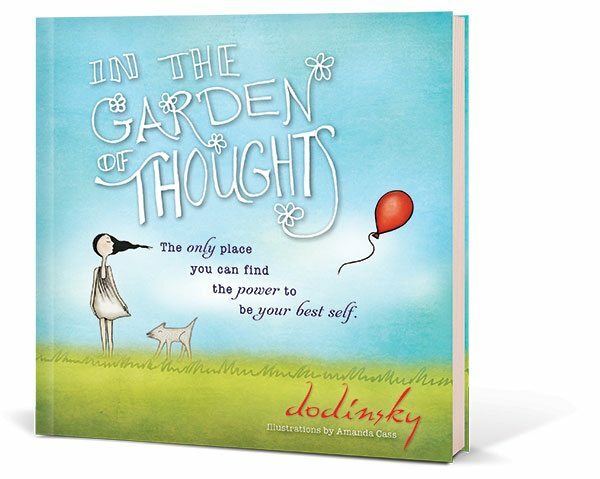 They can learn about the law of attraction, and how positive affirmations work in a vibrant and engaging book they’ll want to read over and over. We’re also GIVING AWAY two copies to two lucky winners at the bottom of this post! “I painted the collection of whimsical paintings that comprise I Create My World, each with their own characters and interesting story, for a child to interpret using their unlimited imagination. I enjoyed making them, and it was fun and challenging thinking up new and interesting images. Fast forward years later when I was working with affirmations from Sanaya Roman’s books and also theories of the law of attraction as espoused by Abraham-Hicks. One day, on my early morning walk, I had been repeating affirmations while concentrating on picturing the life I wanted to create. Soon after, I was enjoying the warm water of my morning shower when into my mind popped the words “The paintings under your desk go with those affirmations.” I had not been thinking about those paintings and they would still be under my desk to this day except for those words. Do you practice daily positive affirmations and also teach them to the little ones in your life? Let us know in the comments below! Disclaimer: We were provided with a copy of “I Create My World” by Connie Bowen for review purposes only. All opinions of this book are our own.